BRISTOL - Professionals involved in HIV/AIDS prevention and care are invited to attend the annual HIV/AIDS Educational Forum, on Wednesday, April 17, sponsored by the Mayor’s Task Force on AIDS. The event will feature speakers on multiple topics related to HIV/AIDS, including Hepatitis C, Opioid Use/Treatment, the Evolution of HIV/AIDS, and “U=U” (Undetectable = Untransmittable). In Connecticut 21,784 people have been diagnosed with HIV/AIDS since 1981, according to figures from the Connecticut Department of Public Health. There are 10,560 people currently living in this state with HIV, of which 3,208 live in the Hartford area, with 71 new cases reported in 2016. Six new cases were reported in Bristol in 2017 and 99 people are living with HIV/AIDS in Bristol. “I am also very happy to see our new health director, Marco Palmieri, take an active interest as well,” she added. 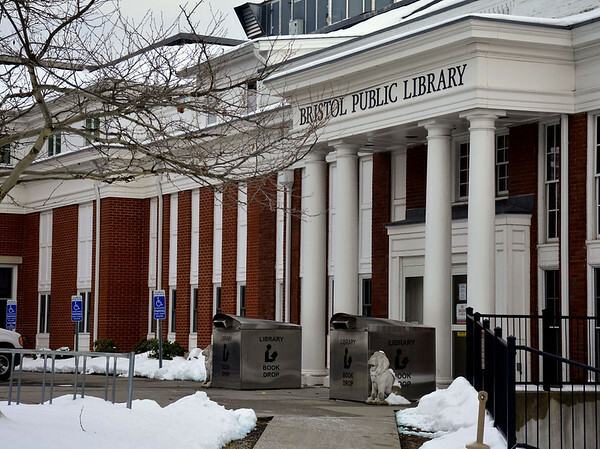 The forum will be held in the ground floor conference rooms at the Bristol Public Library, 5 High St. Registration begins at 8 a.m. and the event will end at 3 p.m. Tickets are $25 and include a light breakfast and a catered lunch. The Mayor’s Task Force on AIDS was formed 28 years ago and continues to have representative membership from consumers, medical, social service, and treatment providers and interested city residents. The group meets monthly and organizes five educational events per year. Pre-registration is strongly encouraged. For registration information, contact Valerie Ingram at 860-826-4741 or Vingram@hranbct.org. Posted in The Bristol Press, Bristol on Monday, 1 April 2019 21:19. Updated: Monday, 1 April 2019 21:22.